The judges are looking for a song that expresses what it means to be #StocktonTrue. Being #StocktonTrue can mean many things to many people. Use the idea of what it means to be #StocktonTrue as your foundation and guide in the creative process. We have opened this contest up to residents of San Joaquin County, but the individual submitting or one member of a band submitting, must have a personal connection to Stockton. This means they must have spent most their life living in Stockton. To capture an authentic theme song, we felt it necessary to have it penned by someone who understands Stockton on a very personal level. Are you looking for words that best describe Stockton? 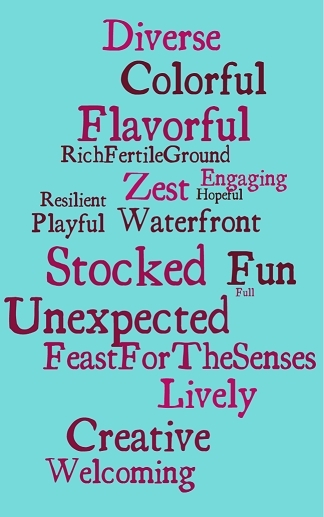 Below are a few of the words we use to describe Stockton when marketing the city to visitors. Please consider them, use them, and think of others that have the same association and feeling related to the Stockton, Stocked Full of Flavor brand. Love songs have been written about many cities, including Stockton. In our world, love is a joyous and happy thing to celebrate with upbeat music. A true reflection of Stockton would not come in the form of a slow ballad, but rather a fun and lively beat. If you are looking for some inspiration, look no further. 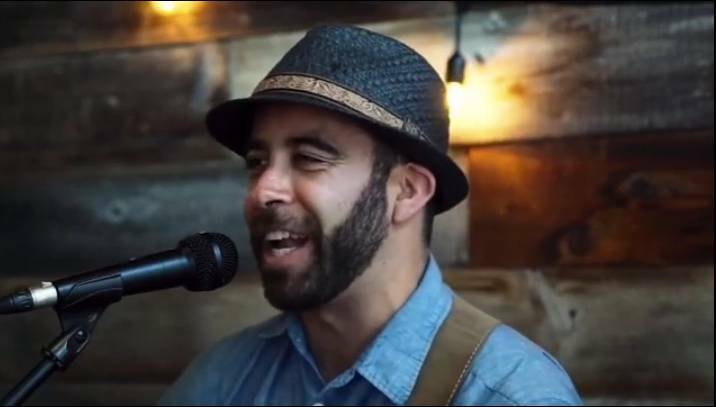 Get your creative juices flowing by watching the official 2017 Stockton Song Contest video of Brandon James performing The Port City We Love. You can also check out a few of our favorite videos from other destinations: Mesa, City Limitless and the Visit Lake County Theme Song. 6. Can you hear me now?!? Avoid being disqualified by a poor recording. Have some friends listen to your submission before you upload it. Can they understand what you are saying? Are the instruments in tune? Produce a recording that accurately represents the time and effort you put into creating your song. For additional information, check out the official rules at StocktonSongContest.com. Contact robyn@visitstockton.org with questions. Need more recommendations? You can message us 7 days a week for assistance on shopping, dining, and things to do in Stockton.